The best business hotels in Bangsar and Mid Valley provide spacious guestrooms with in-room amenities, onsite restaurants and an extensive range of modern business facilities that are specially catered for guests travelling on business. 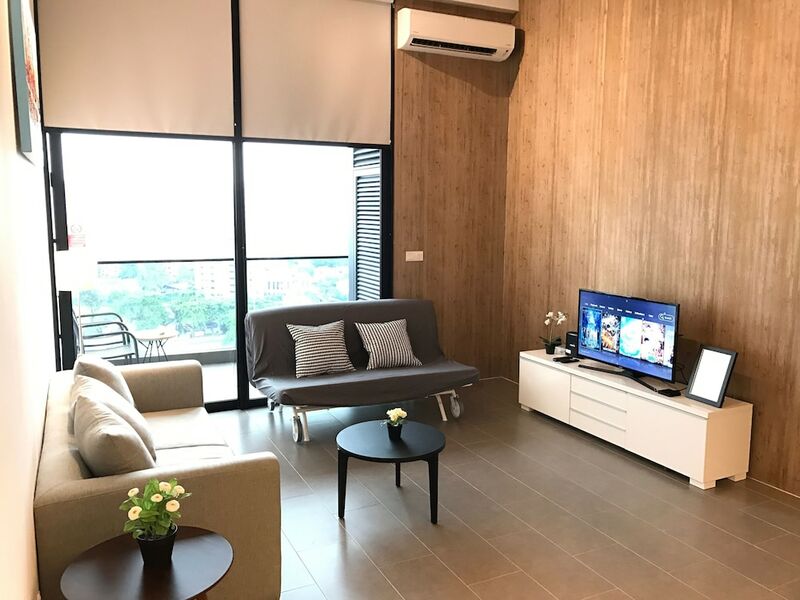 Situated within a 10-minute drive from KL City Centre, Bangsar and Mid Valley play host to some of the city’s most popular shopping malls, international restaurants, fashion boutiques, coffee shops, pubs and bistros. The most popular business hotels in Bangsar and Mid Valley are also set within close proximity to Kuala Lumpur’s premier transportation hub, KL Sentral so that time-conscious travellers can easily board KTM, LRT or monorail trains to prominent business districts such as KLCC, Ampang, and Bukit Bintang. After a day of meetings and presentations, guests can enjoy a number of leisure facilities during their stay, including swimming pools, fitness centres, and full-service spas.